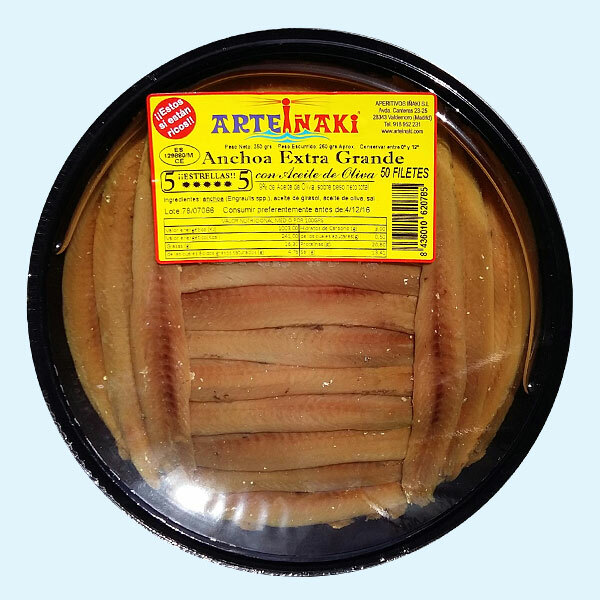 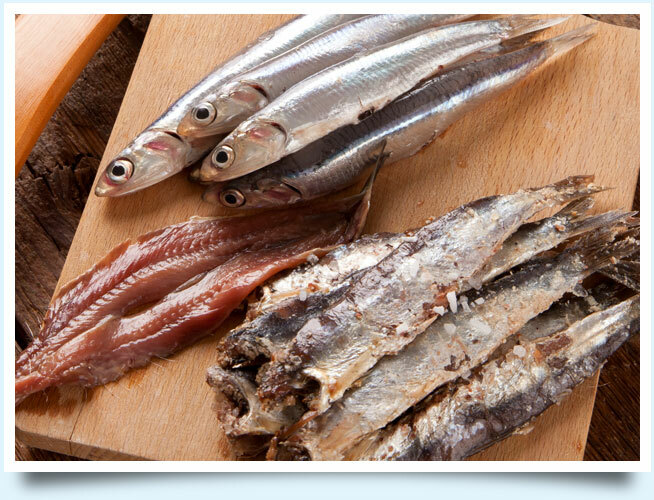 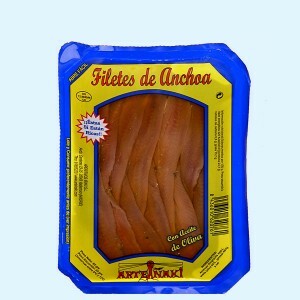 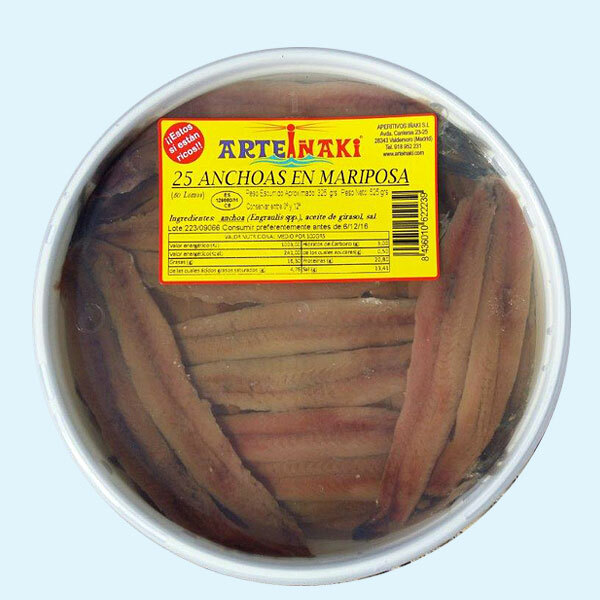 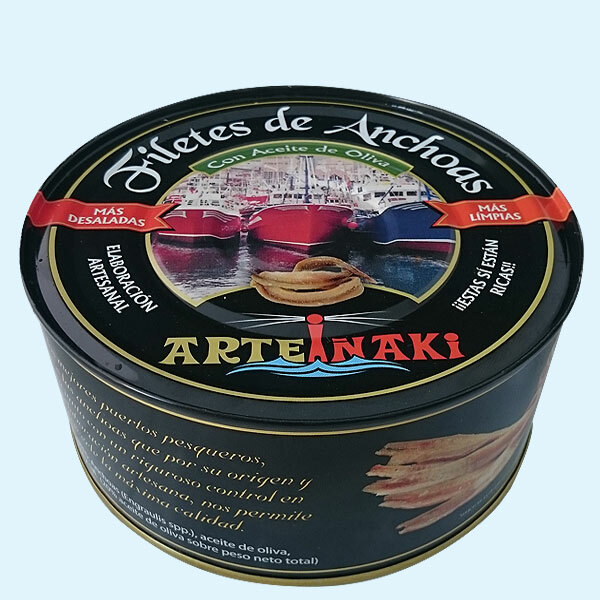 From the best fishing ports, we choose anchovies based on their origin, freshness and together with rigorous controls in our manufacturing process, we are able to offer maximum quality. 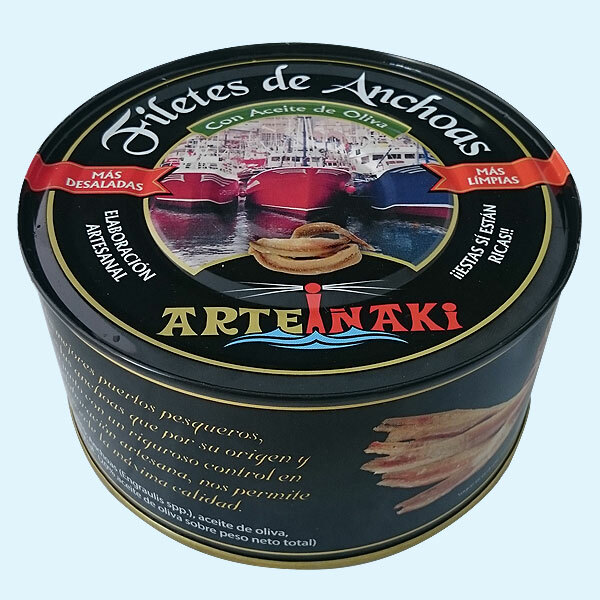 At Aperitivos Iñaki we have discovered the most important thing when it comes to making anchovies: the right amount of salt and cleaning. 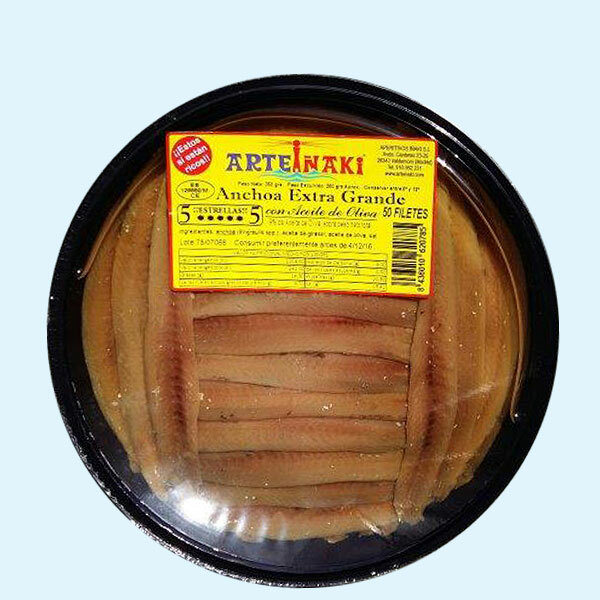 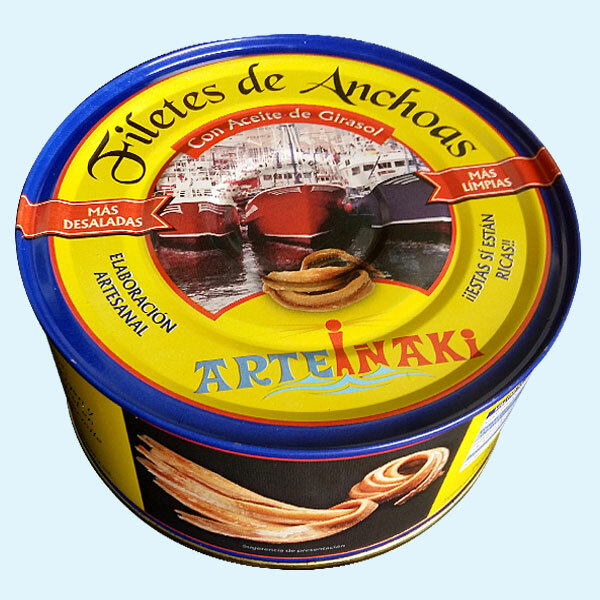 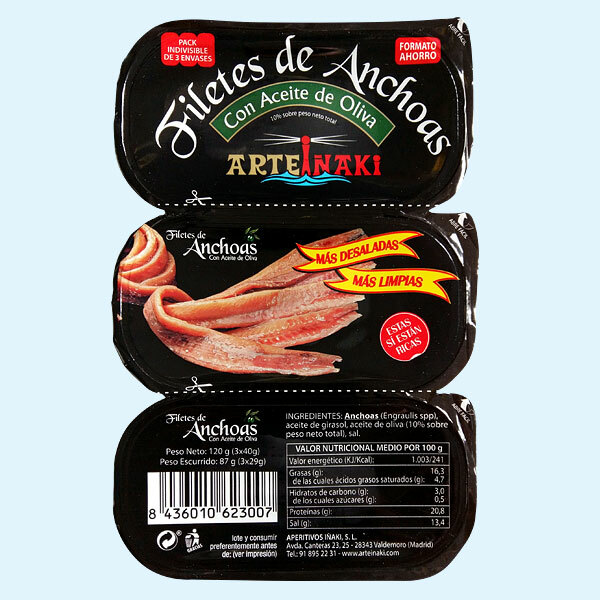 This, together with an attractive presentation in different formats and a careful control of the raw products, allows us to enjoy the best anchovies. 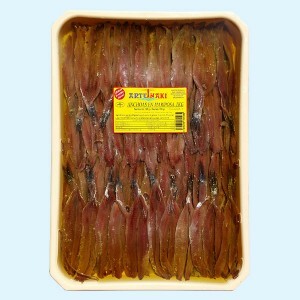 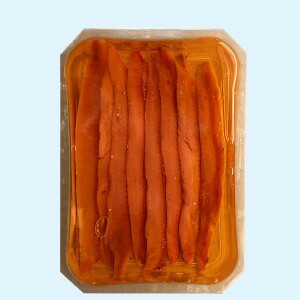 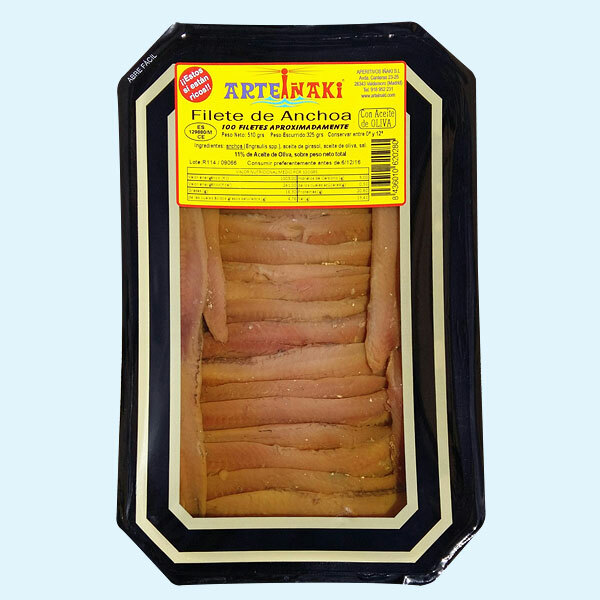 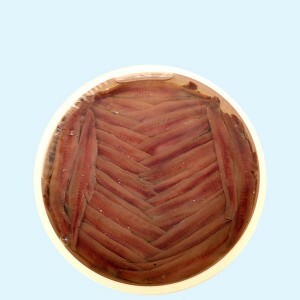 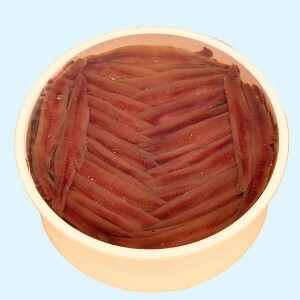 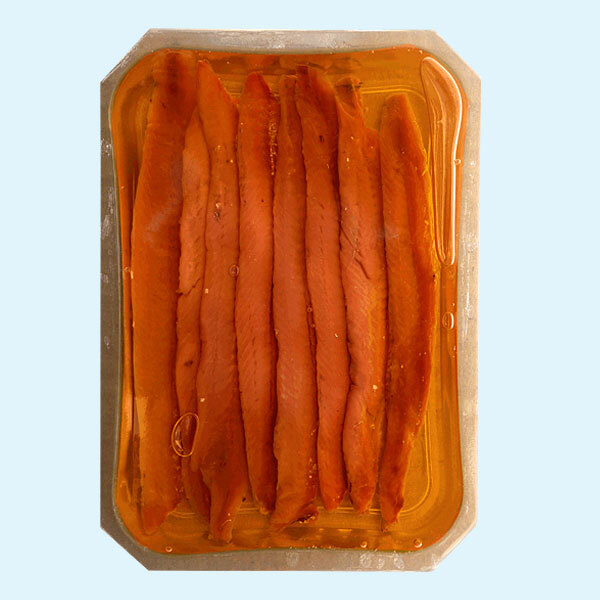 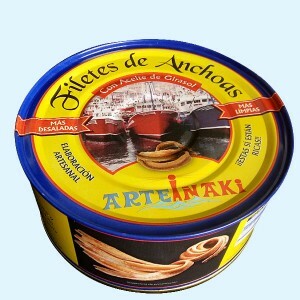 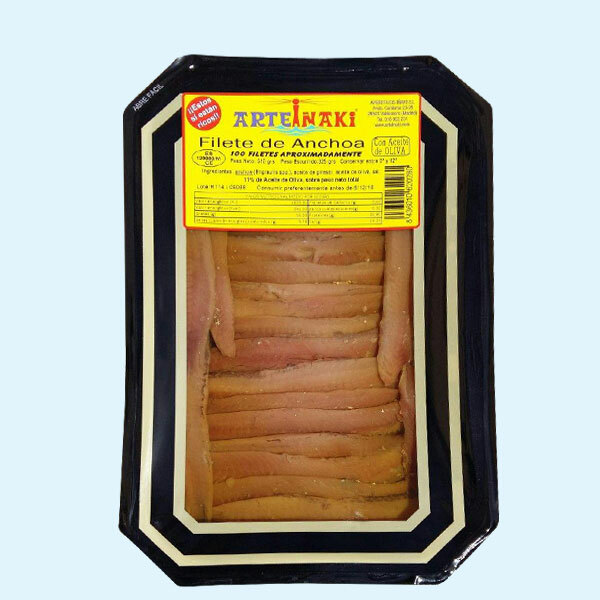 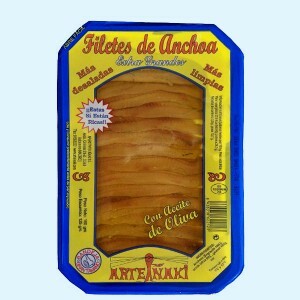 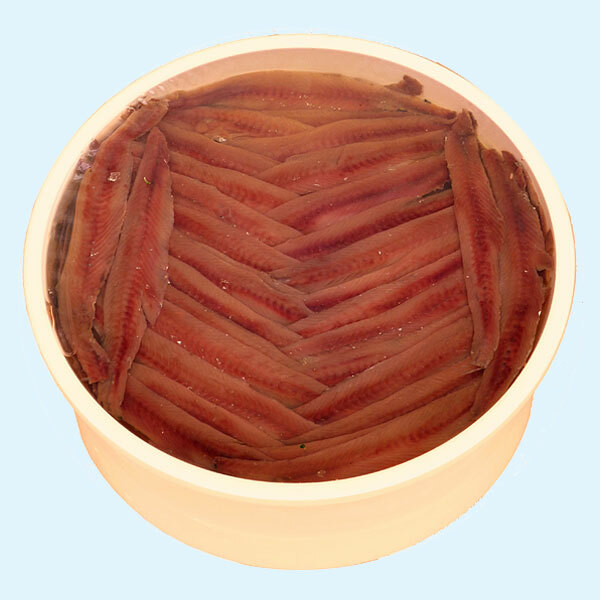 These cured anchovies are produced by salting them. 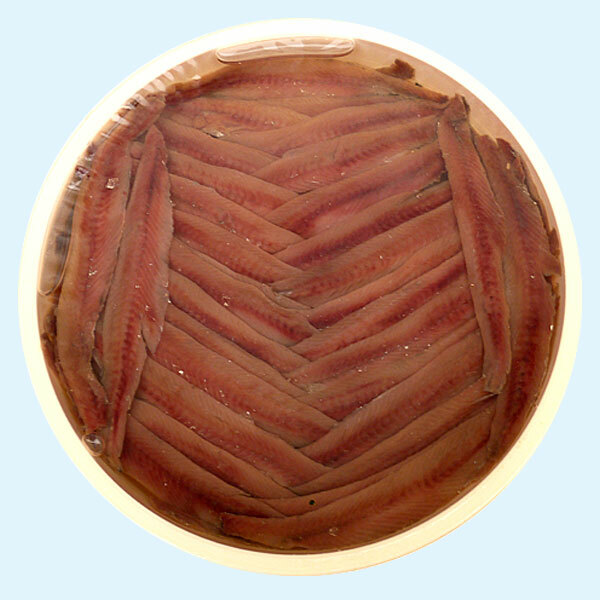 Anchovies normally spend the whole year in the depths of the sea but in the Spring and Summer they come to the surface to reproduce. 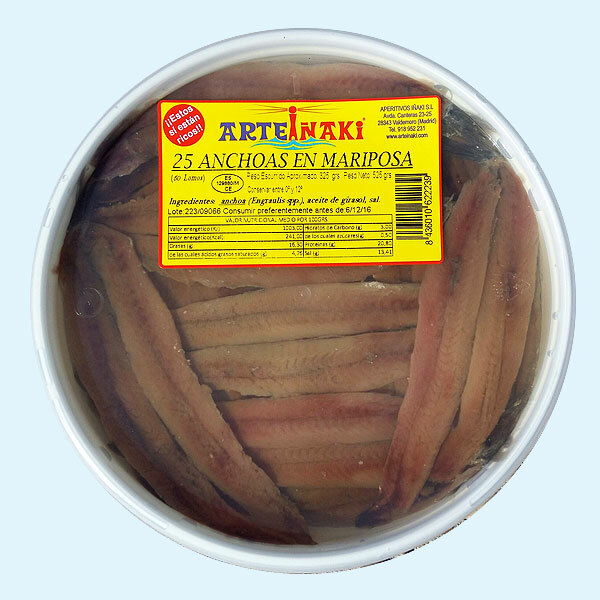 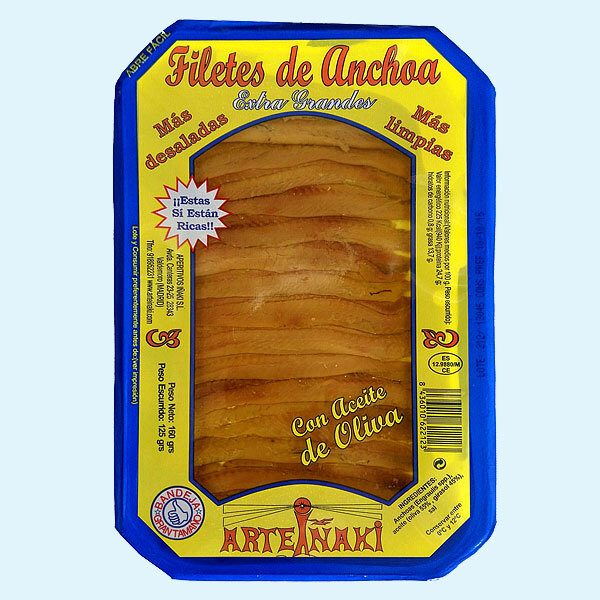 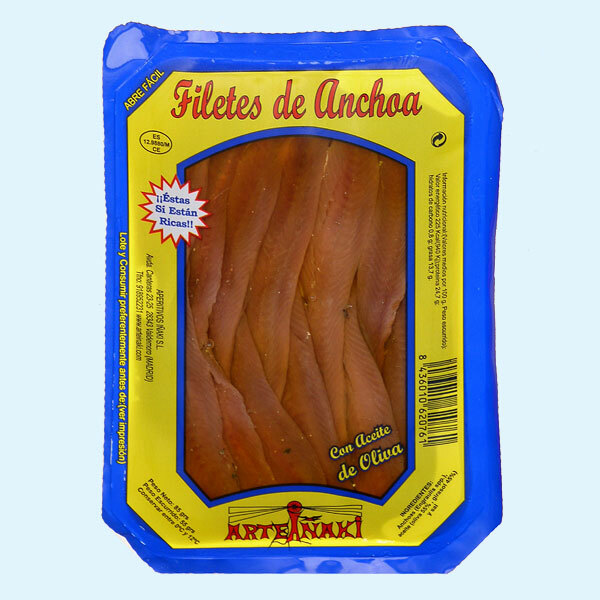 In Spain we prefer to collect them in the months of March, April and May because this is when they are at their best and provide the best quality anchovies to put in brine.